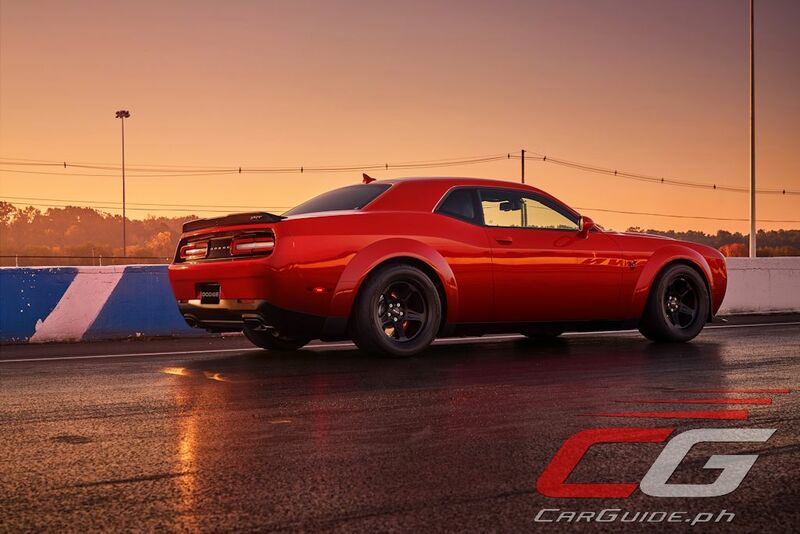 After countless teases and a starring role in the newest The Fast and the Furious movie, the face melting Dodge Challenger SRT Demon has finally arrived. And as its name suggests, it could spell the end of exclusivity for super high-performance. 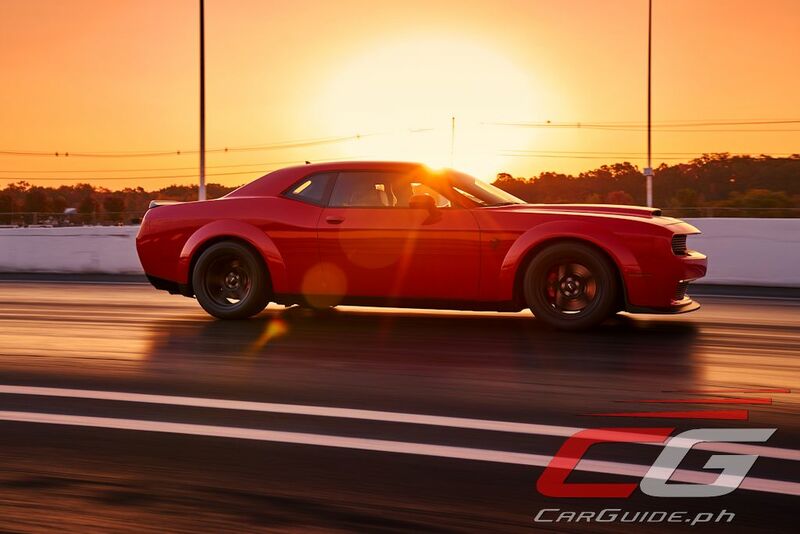 Doing Vin Diesel proud, the Challenger SRT Demon is the ultimate in straight-line performance with various tweaks, modifications, and enhancements all done for that single purpose. 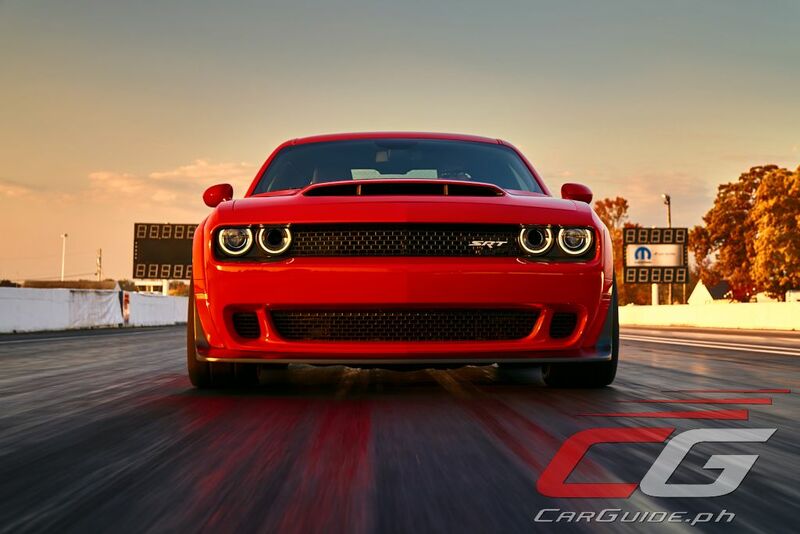 Powered by the most powerful factory-production V8 in the world, the supercharged 6.2-liter HEMI V8-equipped Challenger SRT Demon rockets to the quarter mile in just 9.65 seconds. 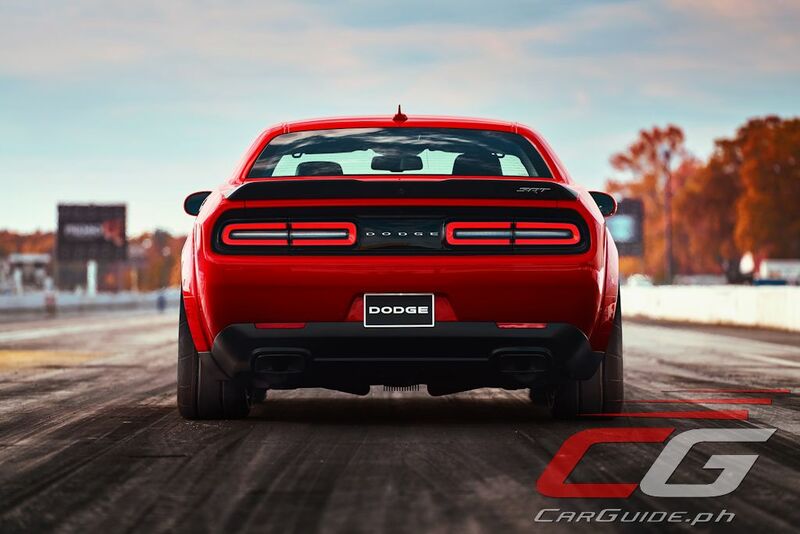 This figure is certified by the National Hot Rod Association (NHRA), who subsequently banned the Challenger SRT Demon at the drag strip for just being too fast. Other key performance figures are no less impressive: 0-30 mph (48 km/h) in just one second and 0-60 mph (96 km/h) in just 2.3 seconds. En route to this mind-boggling performance, the Challenger SRT Demon is the world’s first production car to lift the front wheels at launch, achieving g-forces that peak at 1.8g. 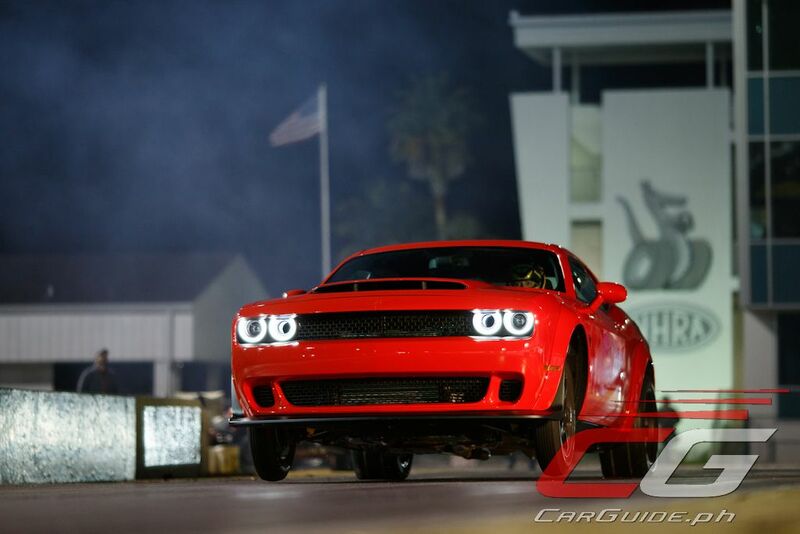 It has also managed to set a Guinness World Record for the longest wheelie from a standing start by a production car. 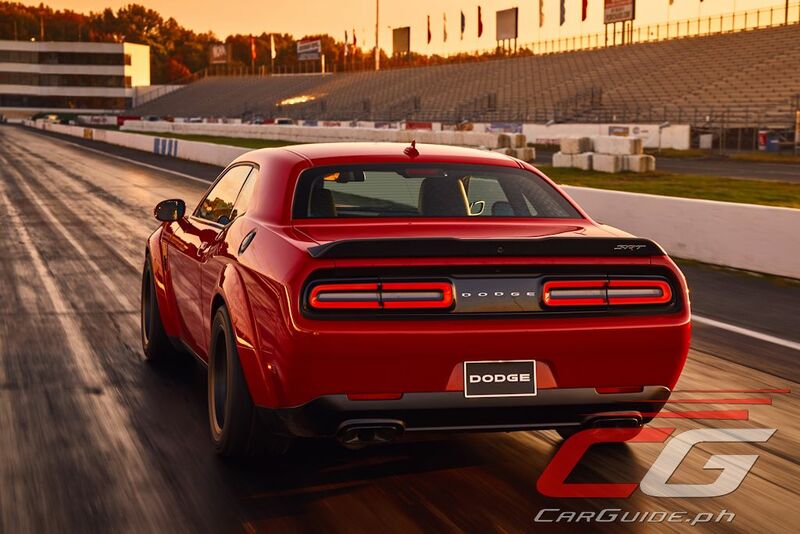 The Challenger SRT Demon’s record-setting performance is the result of an intensive collaboration between Dodge SRT’s design, engineering, powertrain, and manufacturing teams. 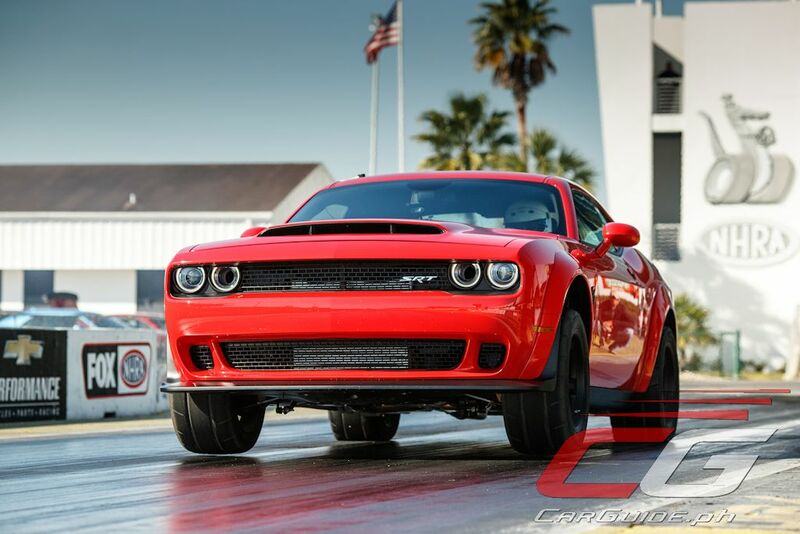 Every component was scrutinized and optimized for weight, capability, and of course, durability on the drag strip. 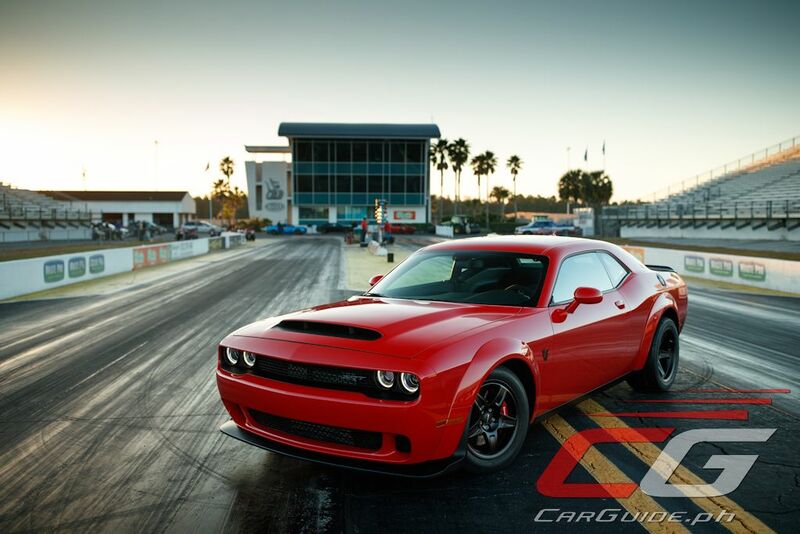 At the Demon’s heart is an upgraded version of the Hellcat’s already potent 707-horsepower, 6.2-liter supercharged V8 engine. Featuring 25 major component upgrades including a larger supercharger, higher RPM limit, a dual-stage fuel pump, and a larger induction air box with three sources of intake air (the Air-Grabber hood, the driver’s side Air-Catcher, and an inlet near the wheel liner), this engine successfully exorcises 840 horsepower and 1,144 Nm of torque. 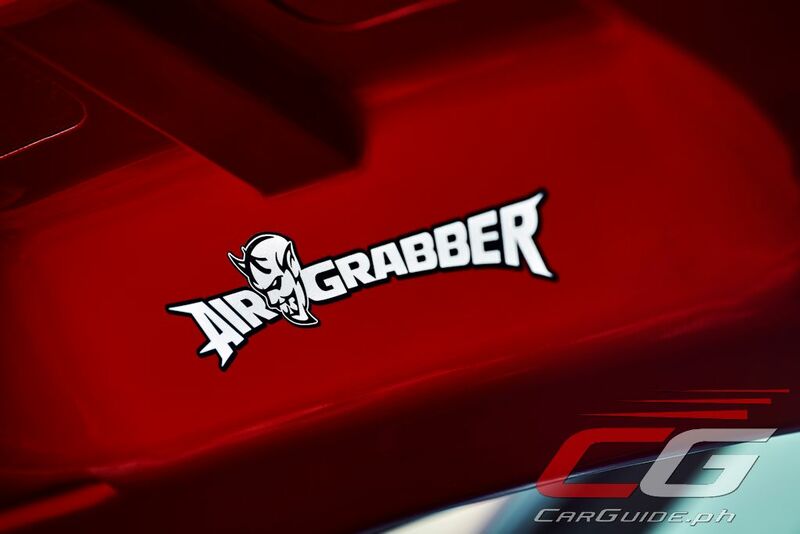 The Air-Grabber is in itself worthy of special mention because, at 45.2 square inches, it’s the largest functional hood scoop of any production car. 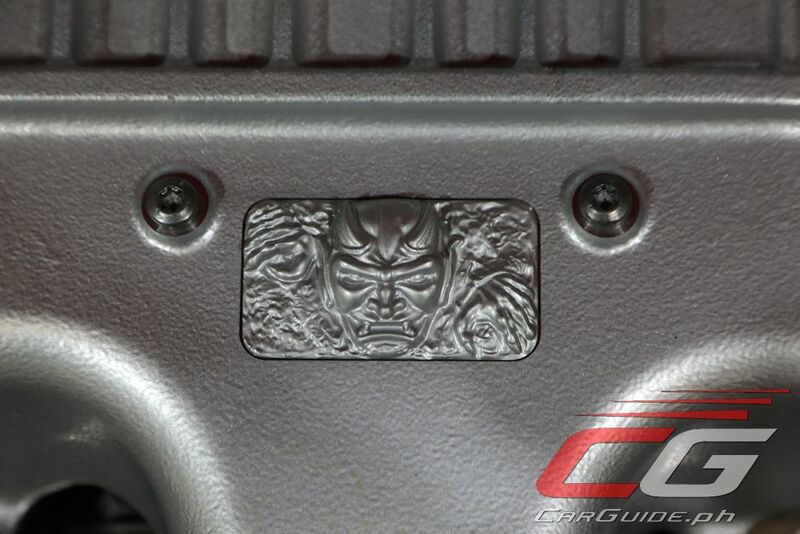 The keys to unleashing the SRT Demon’s full performance fury are in the Demon Crate: Direct Connection Performance Parts include a new powertrain control module calibrated for the high-octane unleaded fuel (100+ octane) and a new switch bank for the center stack that includes a high-octane button. When not smoking supercars, the SRT Demon runs on 91-octane. 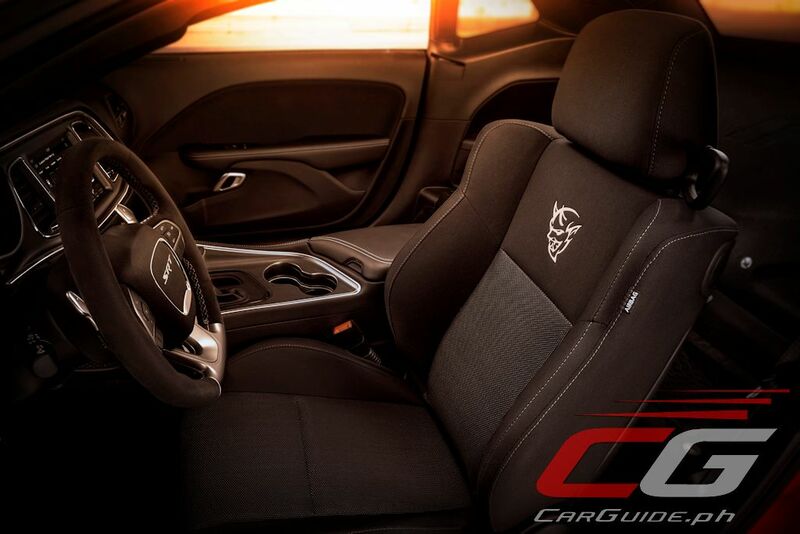 Similar to the Challenger SRT Hellcat, the SRT Demon comes with two key fobs. The black fob limits engine output to 500 horsepower. The red key fob unlocks the engine’s full output of 808 horsepower (91-octane). With either key fob, the driver can activate Eco and Valet Modes. 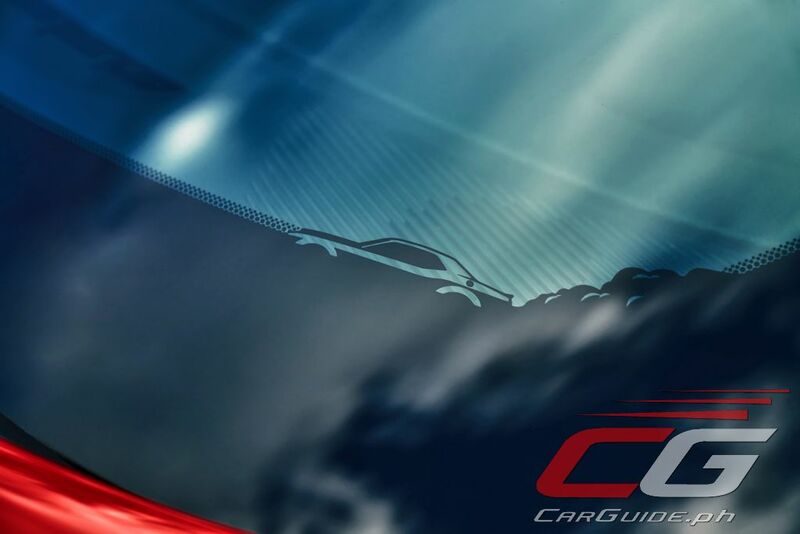 Eco Mode revises the transmission shift schedule to include second-gear starts. Valet Mode limits the engine to 4,000 rpm and reduces torque output. 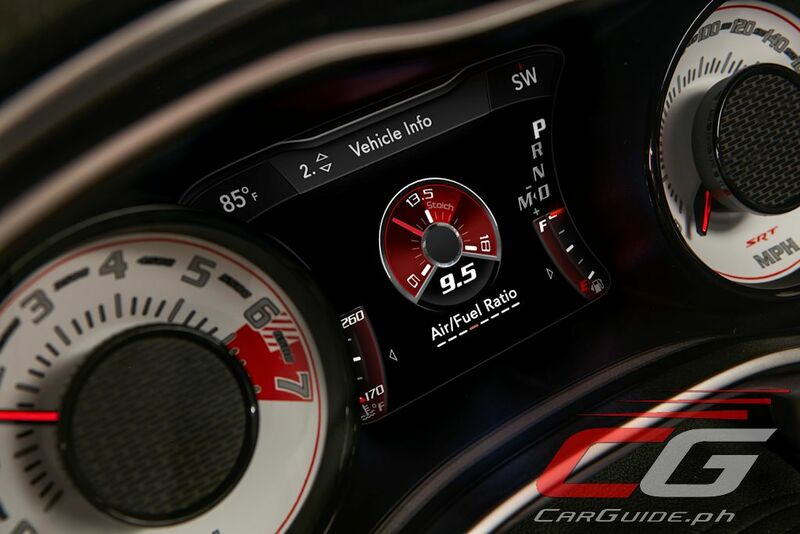 The high-octane unleaded fuel capability with the Direct Connection powertrain controller boosts engine output to 840 horsepower. The only transmission on the Challenger SRT Demon is an 8-speed automatic transmission. 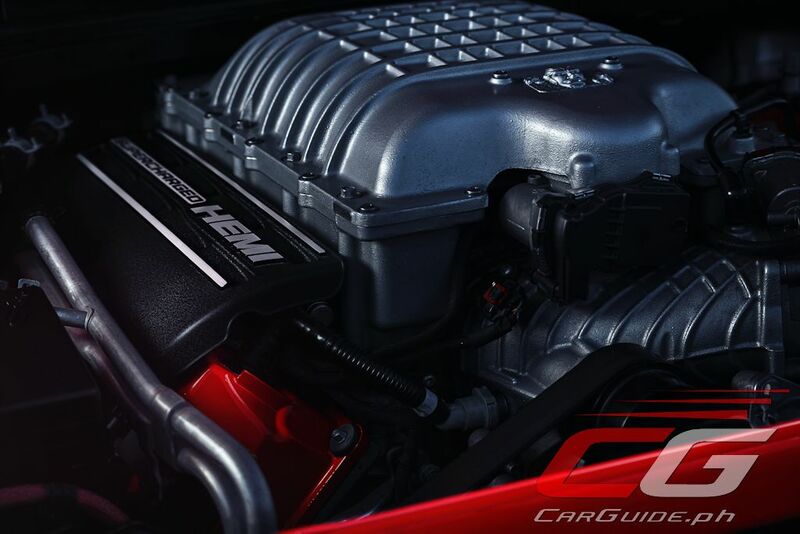 Already proven in the HEMI-powered Hellcat, the transmission here gets significant upgrades. 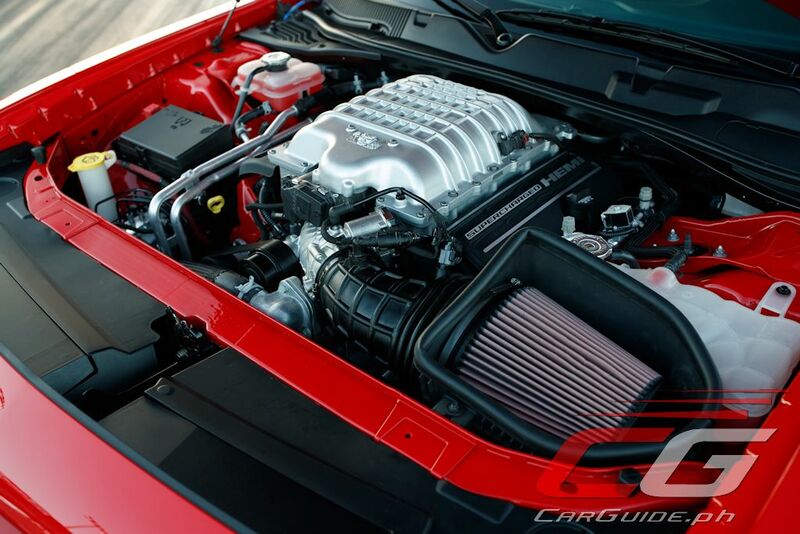 Internal changes include an upgraded torque converter that delivers an 18 percent increase in torque multiplication. Also, the stall speed is increased 11 percent and the lockup speed is increased. Driveline components have been upgraded to get all that power and torque to the rear wheels, on every run. 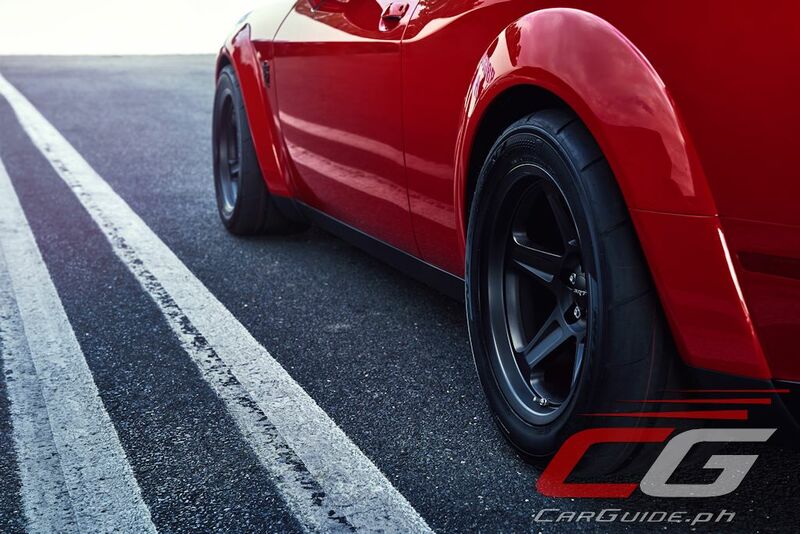 Changes include: an upgraded prop shaft and new materials for the rear differential, and larger half shafts. 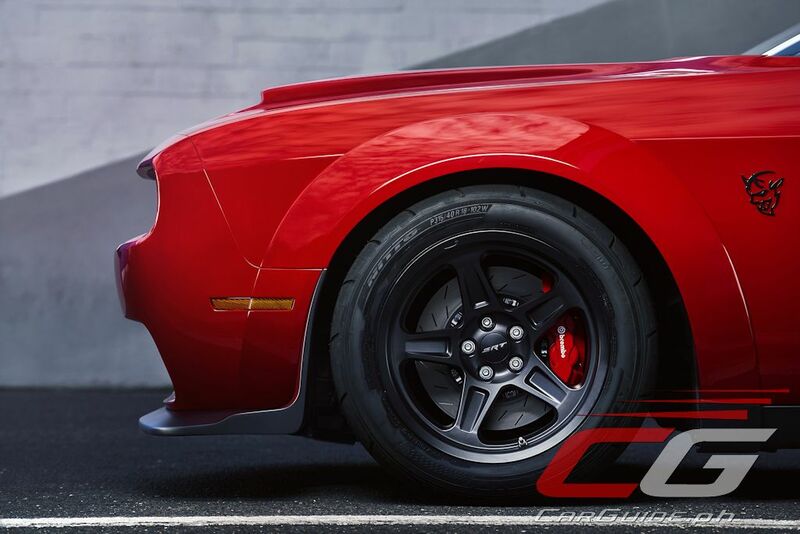 The Challenger SRT Demon is equipped with a set of 4 standard Nitto NT05R street-legal, drag-race tires. 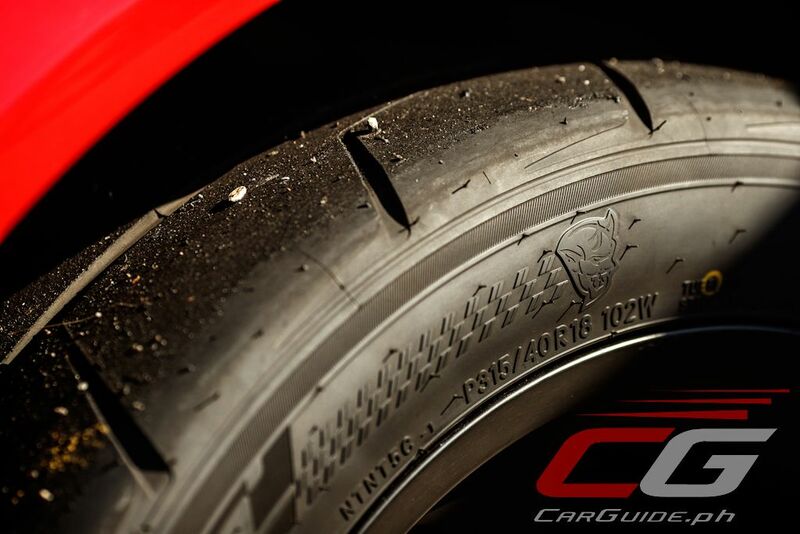 The 315/40R18 tires were specifically designed and developed exclusively for the SRT Demon, with a new compound and specific tire sidewall construction. 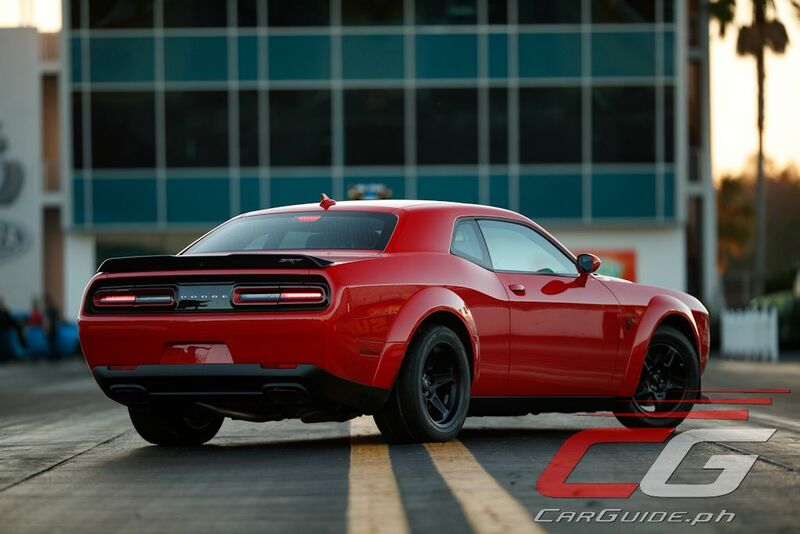 The drag radials give the SRT Demon a 15-percent larger tire contact patch and more than twice the grip of the Challenger SRT Hellcat. 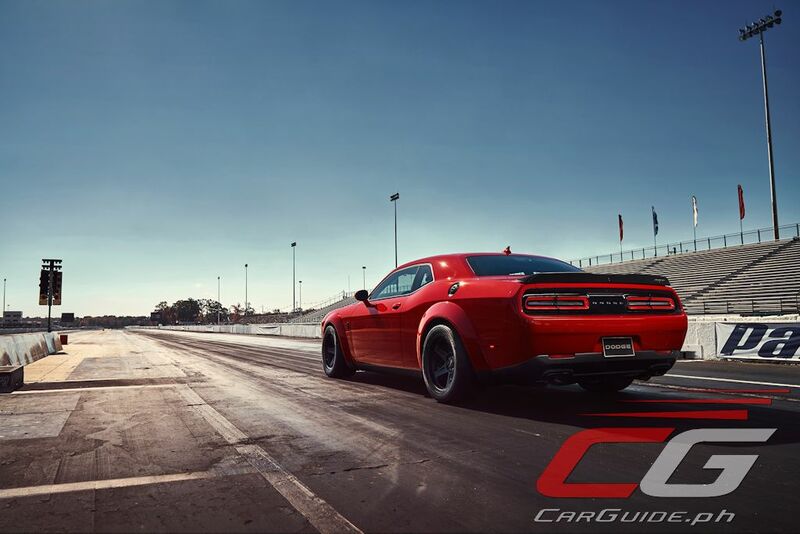 The Bilstein Adaptive Damping shocks have been tuned for drag racing, shifting as much weight as possible on the rear tires at launch for maximum traction. The weight transfer improves rear tire grip by 11 percent. 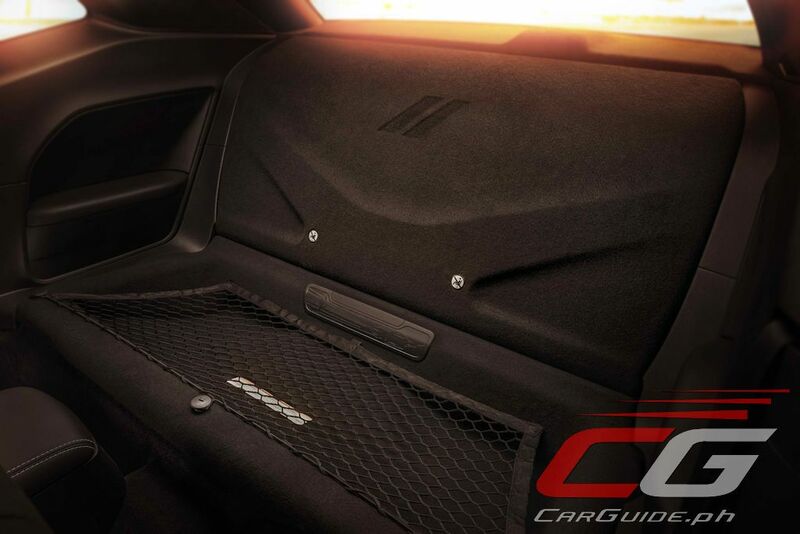 Mechanically, weight shift in the Challenger SRT Demon is aided by softening up some key suspension components. 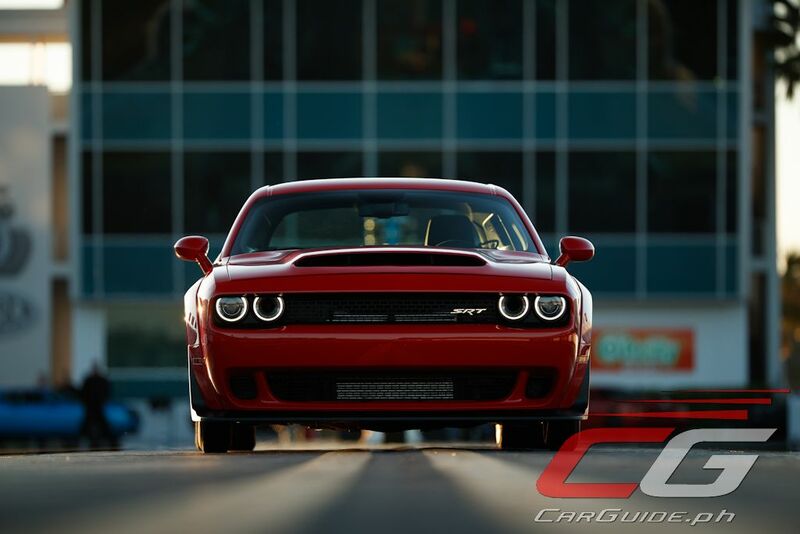 Those changes, compared with the Challenger SRT Hellcat, include softer springs and softer, lighter hollow sway bars. Of course, buyers have the option to add back the front passenger seat, rear seats, and trunk carpeting kit for US$1 each. 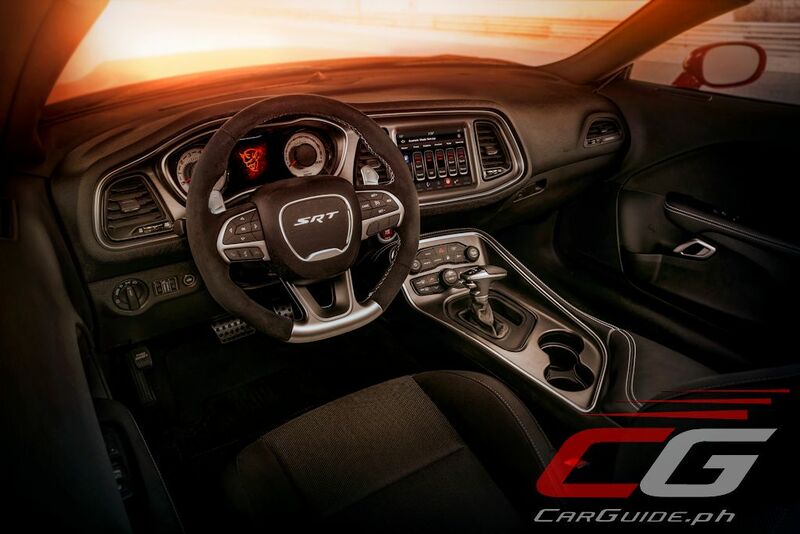 Other options include the Harman Kardon 19-speaker, 900-watt audio system, power sunroof, heated and ventilated leather front seats with heated steering wheel, painted Satin Black hood, or new painted Satin Black hood, roof and deck lid package. 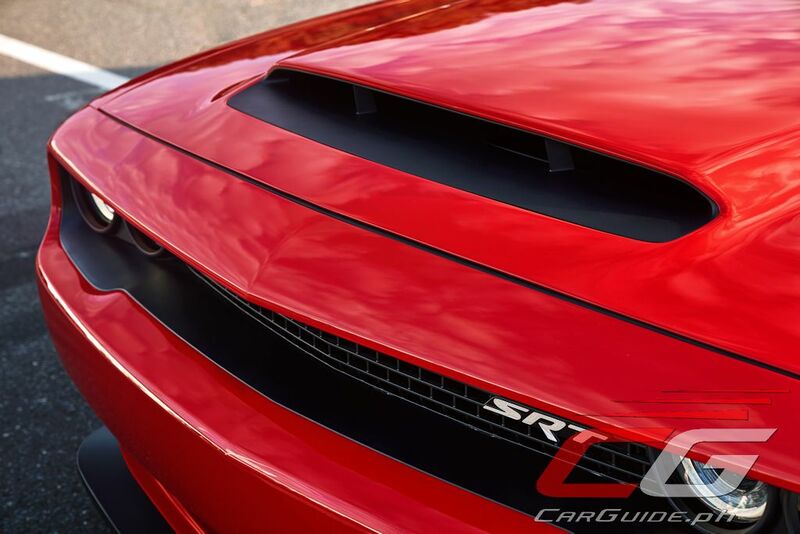 Production of the 2018 Dodge Challenger SRT Demon begins later this year. 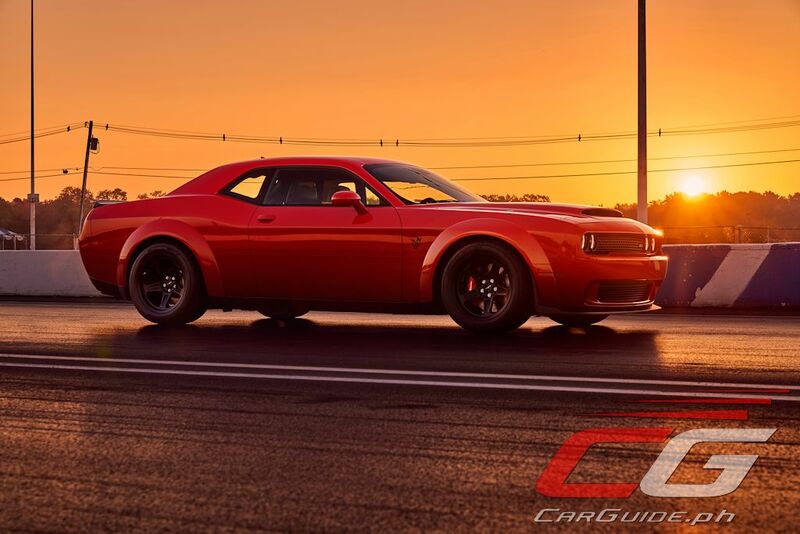 Only 3,000 of these drag racing-focused cars will be made. ^Pity those mustangs who are stuck in traffic... not because of their fuel cost... but they just cant seem to unleash the horses under their hood! Yan ang Tunay na Lalake. Dodge Challenge ang kotse mo. Masarap ang buhay, itodo ang arangkada ng walang palya. Bravo Biscuit, ang bagsik mo! 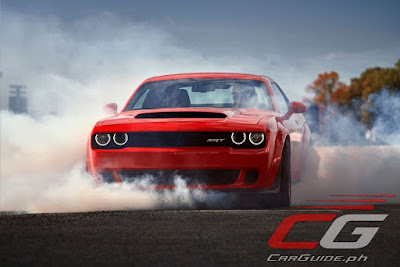 As my son always saying to me to bought a car for him, but I always ignore my son because there is no car which I think that my son is safe while driving its car on top speed, because my son is crazy about high speed car, than I suddenly saw This guys boss bought him a dodge demon(https://www.youtube.com/watch?v=QseKprT5kfs&t=114s), and I amazed by seeing the features of Dodge DEMON car and know I make the decision to buy this car for my son.